George H.W. Bush Hospitalized for Blood InfectionHis hospitalization came one day after his wife Barbara’s funeral. Stirring Photo From Barbara Bush’s Funeral Unites America for 5 MinutesThe political isn’t always the personal. 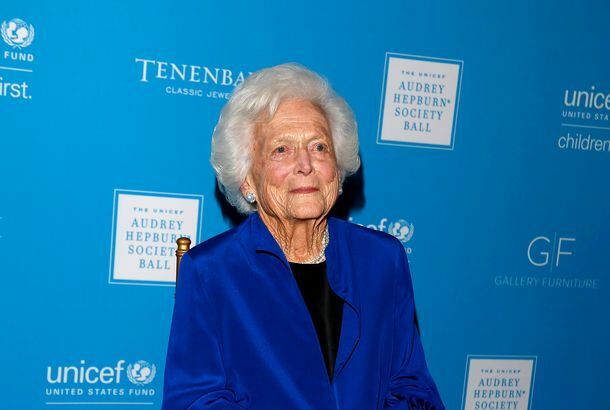 Former First Lady Barbara Bush Has DiedShe was 92 years old. Former First Lady Barbara Bush’s Health Is FailingShe is rejecting further medical treatment and will now “focus on comfort care” at home surrounded by her family. Barbara Bush Had Fun Hanging Out With a Few Hillary Clinton Supporters in ParisDoes this mean she’s Team Hillary? Barbara Bush Canceled Her NY Times SubscriptionAlso, Maureen Dowd. Barbara Bush Has George Bush’s Paintings in Her ApartmentThey’re portraits of her cat. George H.W. Bush Does Not Think America Has Had ‘Enough Bushes’He wants his son to run. His wife doesn’t. Barbara Bush on Son Jeb’s Potential Presidential Run: ‘We’ve Had Enough Bushes’Burn. Questions Surround Willow Smith’s AMA Look; Marc Jacobs Is on the Cover of NuméroAlso, get ready for Black Friday … with your cell phone! Are the Elder Bushes Officially the Greatest Old People in the World?First they slam Sarah Palin, now they’re fawning over Obama and Clinton. At Least George W. Bush’s Parents Liked His BookYou can (generally) count on your parents to tell Larry King they’re proud of you. Hot Shot: Lauren Bush Introduces Her Grandparents to the FEED BagThey look a bit confused. Exclusive: Terry Richardson Shot Barbara Bush for V MagazineAnd other socialites in various states of DRESS, rather than UNdress. 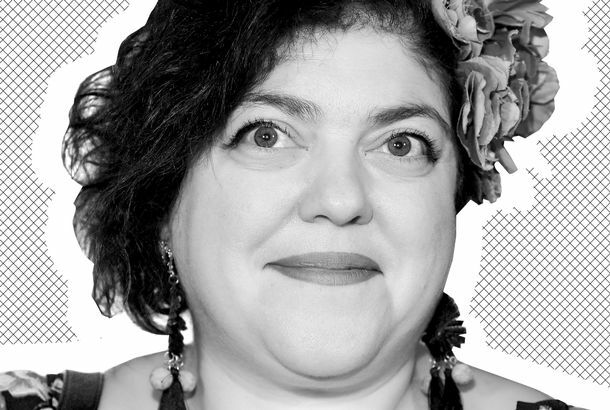 Rodarte Celebrates Stem-Cell Scientists in the New Issue of PopIt’s either weird enough to work or not weird enough at all. Which Bush Administration Official Is ‘the Juice Man’?An oddly personal Bush family anecdote ends up on VF.com, with a hidden gem. Chuck and Vanessa Go Bowling, Do Jäger BombsThe ‘Gossip Girl’ kids hit Bowlmor Lanes! André Leon Talley had a hissy fit! Lindsay and Sam played tongue tennis at Beatrice Inn! All in today’s gossip roundup! Fug Girls: At Oscar, Barbaras Bush and Walters, Plus J.Lo’s TridentPlus, Jennifer Lopez has a chewing-gum problem! Awkward Bush Showdown at 3.1 Phillip LimPresidential art and life meet on the runway. 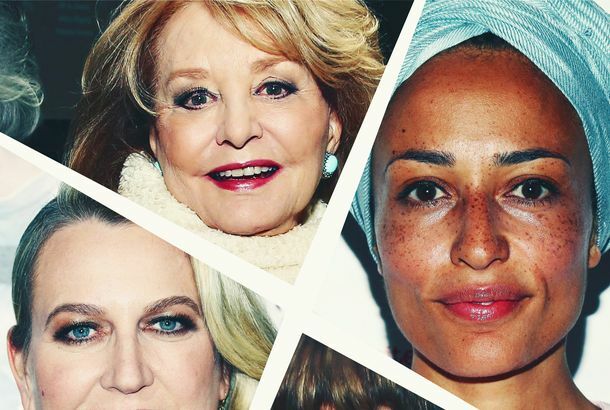 ‘Elle’ Doesn’t Really Want Nina Garcia Back; Rich People Still Shop’Elle’ only wants Nina Garcia back until ‘Project Runway’ finishes filming season five, we now know what Barbara Bush’s bridesmaid dress will look like, and we find out what Madonna eats for lunch. Bloomie and McCain: A Ticket Made in Independent Heaven?John McCain may or may not ask Mike Bloomberg to be his running mate. Harvey Weinstein belted out “New York, New York” at his daughter’s 10th-birthday party at Spotlight Live. Recently married Vogue editor and socialite Lauren Davis wants to find a “gestational carrier” for her baby. First daughter Barbara Bush watched the Giants win at the Village Pourhouse with 40 friends. Josh Hartnett went to Freemans and the Beatrice Inn on Thursday, while Helena Christensen just went to Freemans. Andy Samberg went to BAM to watch harpist girlfriend Joanna Newsome perform. Bush Twin Misses Seeing Amanda Lepore NakedThere was a sort of joy in the air at the Proenza Schouler after-party at Beatrice Inn. (And a lot of smoke — even the dubious Romanians who’ve been everywhere this Fashion Week had to take their cat and go home.) The designers had all shown and were drinking merrily. Upstairs, the dance party went on under disco lights till the wee hours of the morning.